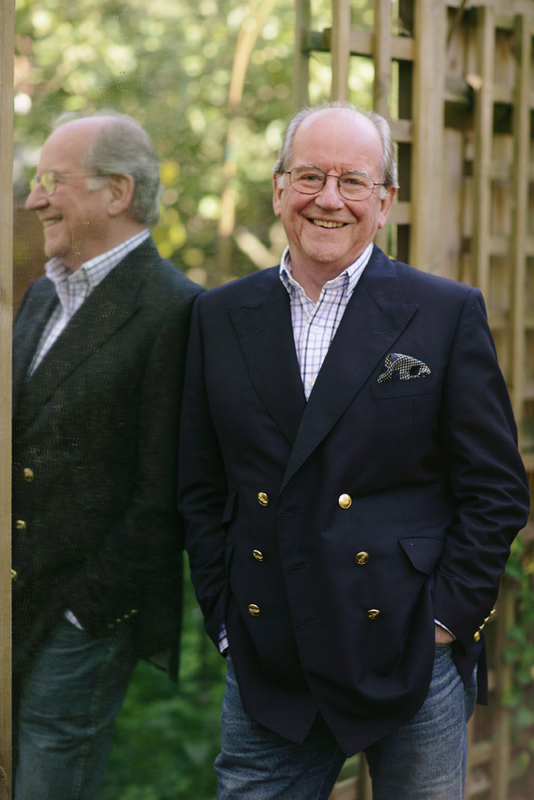 Our latest look at appointments and moves across the art and antiques trade. 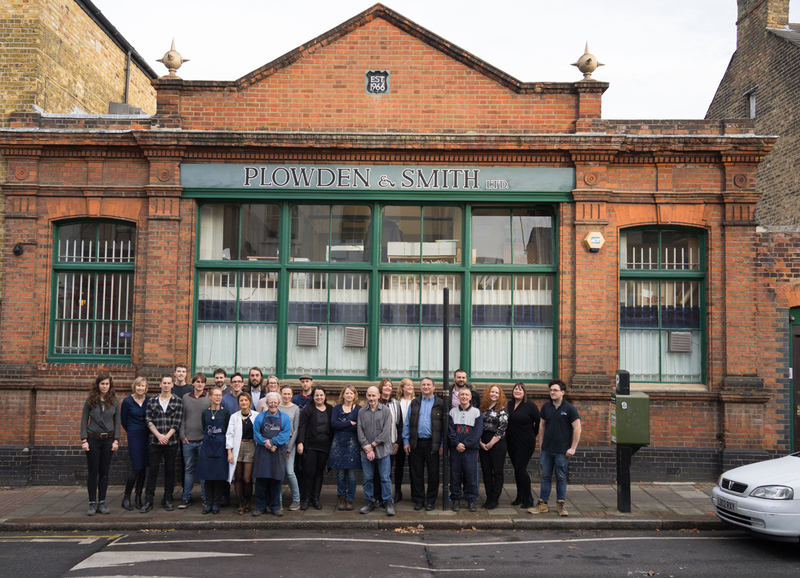 Plowden & Smith staff outside the current office. They are moving to a new, specially-designed space in December 2018. Conservation and restoration firm Plowden & Smith will move to a new home next month which has been specially designed to accommodate its conservation work, including a larger climate-controlled room for storing sensitive objects. The new office in south-west London includes 11 studios and a room which is “environmentally-monitored, lit throughout with colour-corrected LED lighting… and a climate-controlled strong room”. Antiques dealer John Bly has become a director of Where To Sell. The Aylesbury firm runs a website that lists objects and provides expertise from specialists on collectables and antiques with more than 300 item categories, linking to over 1300 auction houses and dealers. Bly had already worked as an adviser to the firm and as director he will focus on “increasing awareness among sellers, auctioneers and specialist buyers”. Chiswick Auctions is launching a valuation service in Greece. 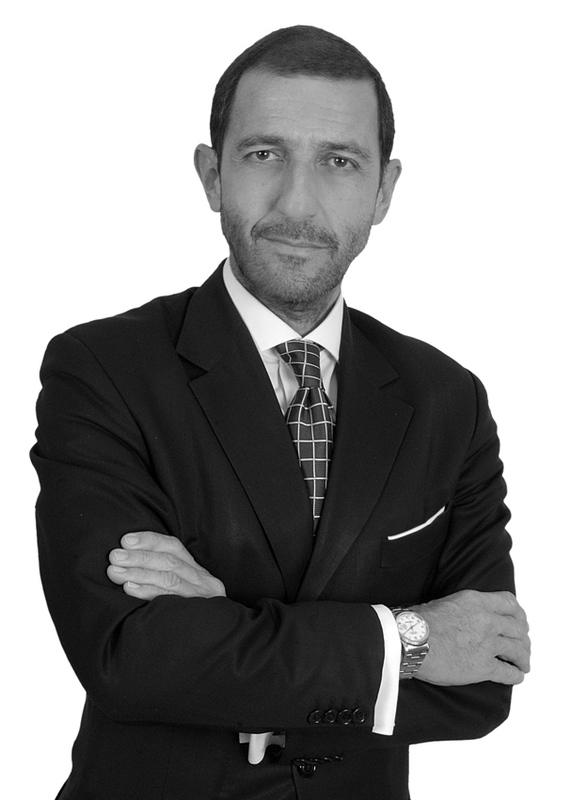 The firm has appointed Minas Chatzichristou as a consultant to work with clients in the country who wish to consign items for sale in the UK. Chatzichristou is a Greek national with 25 years’ experience in the art industry. Chiswick Auctions now has 20 departments and 60 specialists. Robert Young Antiques has hired Royal College of Art graduate Erin Hughes to a newly created a role of Contemporary Collaborations Curator. Battersea’s Robert Young Antiques has hired Royal College of Art graduate Erin Hughes to a newly created a role of contemporary collaborations curator. Young has been focused on “cross-pollinating selected antique pieces with contemporary art” and this hire takes that initiative a step further. Hughes, who was a co-founder of art projects Cypher Space in Berlin and Cypher Billboard in London, will launch the first of three exhibitions in 2019 in January. 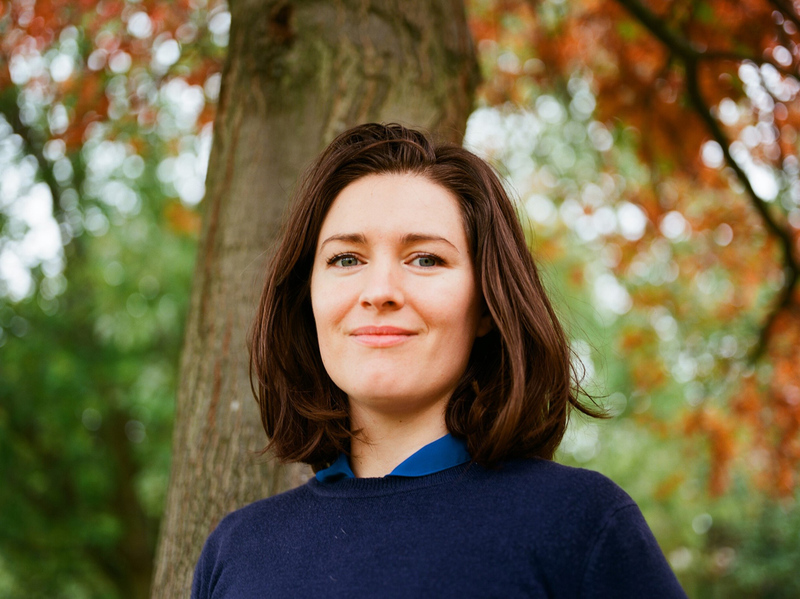 This autumn Young promoted Florence Grant to become the principal gallery associate to run its Battersea gallery. Ilse Oliestelder, the previous gallery director, has returned from maternity leave and will work alongside Grant, on a part-time basis leading on special projects.